Hi WooCommerce store owners, the 2.5 Plugin update is a minor Plugin release adding import support for Aelia WooCommerce Currency Switcher and resolving reported import issues from this past fortnight. 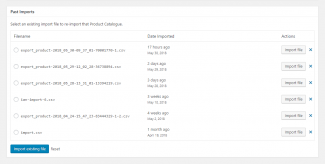 Hi WooCommerce store owners, the 2.7 Plugin release is a minor Plugin update confirming WooCommerce 3.4 compatibility, a new JSON export file format and new functionality requested by the community and fixes from the past fortnight. Our integration with WooCommerce TM Extra Product Options means you can export not only the Order Item value but also include Cost and Quantity details, see the following code snippet to enable these advanced Order export fields. 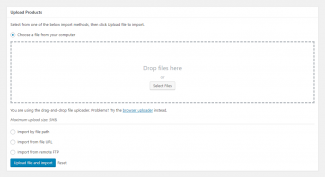 You can now generate export files for all export types as JSON formatted files. 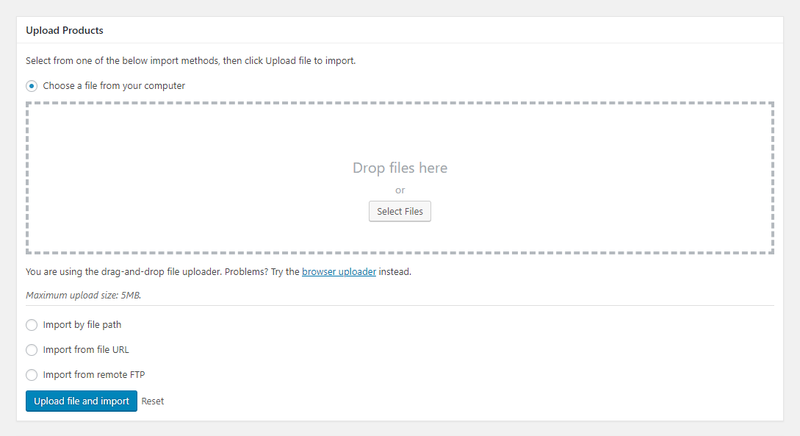 It’s available on the Quick Export and Add New/Edit Scheduled Export screen. 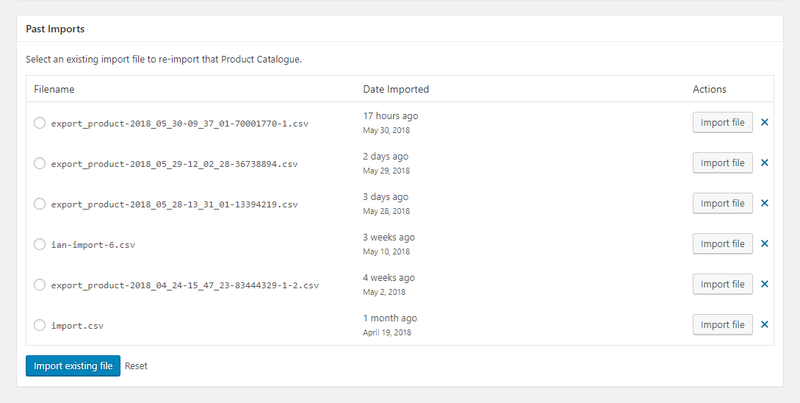 You can now generate Order exports filtered by Product(s) and exclude other Order Items from the Order export.